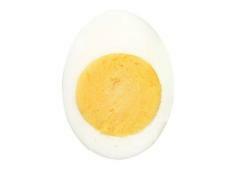 Want a better egg? 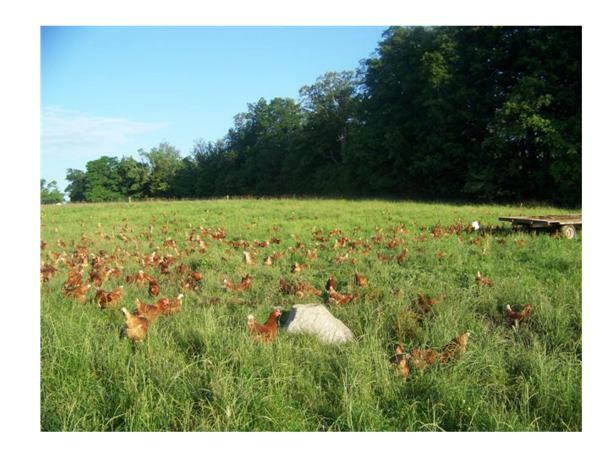 Raise chickens in a pasture, says Betsy Babcock, owner of Handsome Brook Farm. What started as a hobby farm back in 2005 and then became a “farm stay” bed and breakfast grew into a major egg business — sort of by accident. “Our customers at the B&B kept raving about how incredible our eggs tasted, so we decided to figure out what we were doing differently that made them so good,” says Betsy Babcock, who started Handsome Brook Farm with her husband, Brian. Turns out, what they were doing was just letting chickens be chickens and allowing them to forage in pastures (instead of keeping them confined in cages or barns). And according to a 2010 study at Penn State, those pasture-raised chickens produce eggs that not only taste better, but they’re better for you. The researchers found that eggs from pasture hens had twice as much vitamin E and long-chain Omega-3 fats than conventional eggs, plus there were higher concentrations of vitamin A — a difference attributed to the hens’ diet. Did you have any idea when you first started keeping chickens why the eggs seemed different than what you could buy at the grocery store? Betsy Babcock: Well, my husband was the chef at our B&B, so naturally he took credit for them tasting so good! But we knew it had to be about more than his cooking, so we started looking into how most egg-producing chickens were being raised and what we were doing differently. What did you learn when you started researching egg production? BB: I had never paid much attention to the topic, and like most people I assumed that if I bought eggs at the store labeled “organic” or “cage-free” that they came from chickens raised outdoors. But turns out, that’s not the case. What does "cage-free" really mean if not that the chickens are raised outdoors? BB: Those chickens don’t live in cages, but they are packed into barns and have about 1.2 square feet of space each. They are de-beaked because under that sort of stress they will peck at each other. And “free-range” means pretty much the same thing as "cage-free." They are free to range inside the barn, but they have no outside space. Are organic eggs a better option? BB: They are the next step up. Those chickens get about 1.5 square feet of space inside barns that have windows and natural light. And they technically have access to the outdoors, but typically there are over 100,000 chickens in one barn with a couple of small doors. So it’s a better environment — and they get better, organic feed — but they still live mostly indoors. BB: They live in barns in which they have about 2 square feet of space each and two giant doors that give them free access to 12 acres of outside pasture. 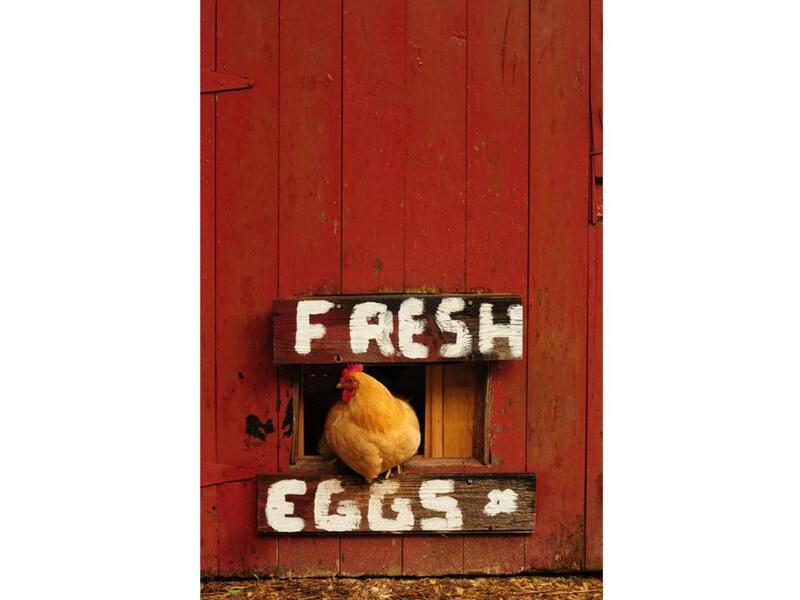 Why is it so important for the chickens to get outdoors? BB: Chickens need to be able to forage, scratch in the dirt, roll around in the dust, perch and do what chickens naturally like to do. They also are not vegetarians; when they forage in the pasture they are eating grass, but also bugs and snakes. What should consumers be looking for if they want eggs that are better tasting, more nutritious and from happier hens? BB: It’s important to understand what all the different marketing jargon on the cartons means. 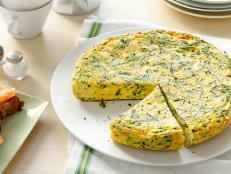 If you buy eggs at a farmers market, they are most likely pasture-raised. But they are harder to find in grocery stores. Since we started selling our eggs in 2009, Handsome Brook Farm has grown into a group of 40 farms (a number that’s set to double in the next year). And we’re now sold in 3,000 stores in 38 states.